At Boat2go, we want to make sure that you are safe and protected during every adventure on the water. That’s why Boat2go has a comprehensive insurance policy which has been specifically designed for the needs of the Boat2go platform. Our policy protects the boat renter which gives everyone peace of mind. Taxes and fuel are also included. 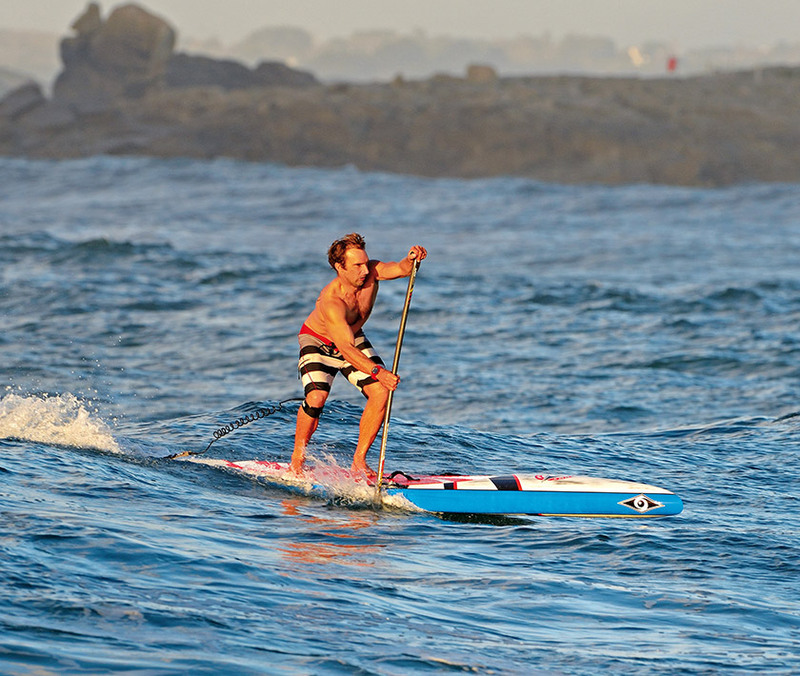 On this page, you will discover how many activities, restaurants, shops and much more that you can find near Boat2Go. When you rent a boat on Lake Como through Boat2Go, you’ll get many vouchers to obtain a special discount price at local restaurants, tourist attractions, and much more! Need Towels, Water, Ice, or even Life Jackets for your pet? Don’t worry we have you covered. If you need to book a restaurant that’s not a problem either. We will assist you with booking a table at some of the best restaurants in the Lake Como area. 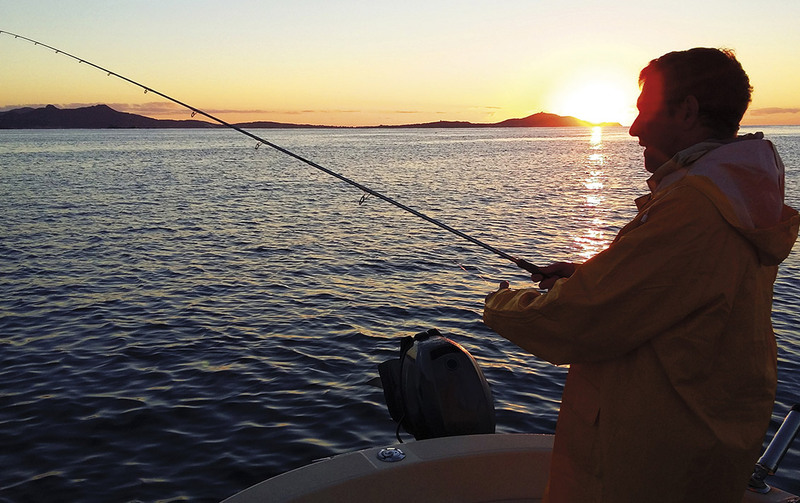 Boat2go offers two rent options, fishing rents only at specific time and cruising rent with no restrictions. Welcome to Boat2Go boat rentals! Situated on the beautiful Lake Como, if you’re looking for boat rentals in the Lecco-Bellagio area, then look no further. At Boat2Go boat rentals, we believe that everyone visiting Lake Como should have that once in a lifetime experience. We have a wide range of different boat rental solutions, so don’t hesitate to contact us if you have any questions. Boat2go is located in the Lecco-Bellagio area of Northern Italy. Lake Como is known for its beautiful scenery, set against the foothills of the glorious Alps. To make your next holiday or visit one to remember, Boat2Go boat rentals have the ideal boat rental solution for you. Renting a boat has never been better, or easier. 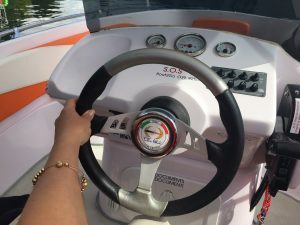 If you’re looking to rent a boat for that morning fishing trip, or just to see the beautiful scenery of Lake Como, Boat2Go has everything you’ll need for the ideal boating trip or boating adventure. We have a number of different boating options available for rent. 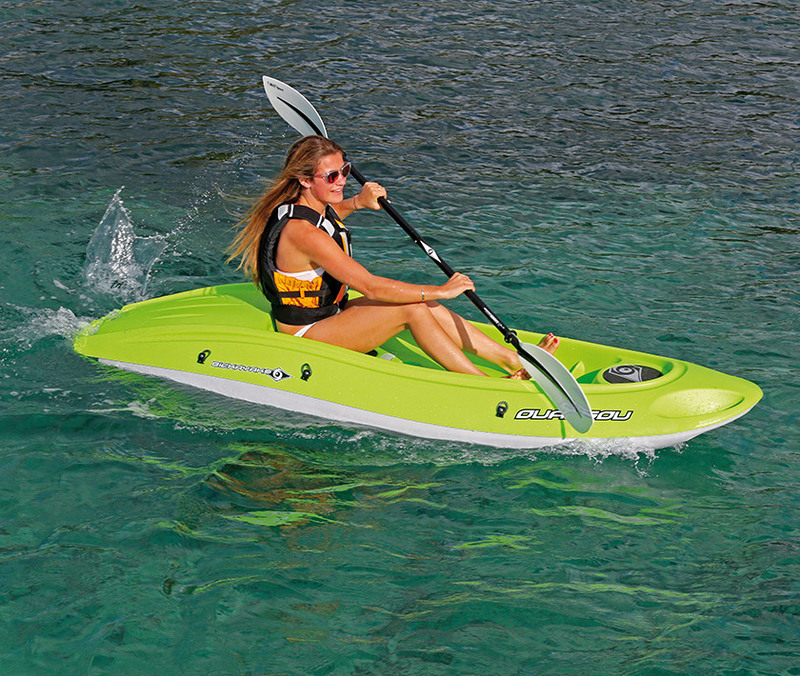 Single kayaks, double kayaks, innovative BIC brand kayaks, and SUPS. 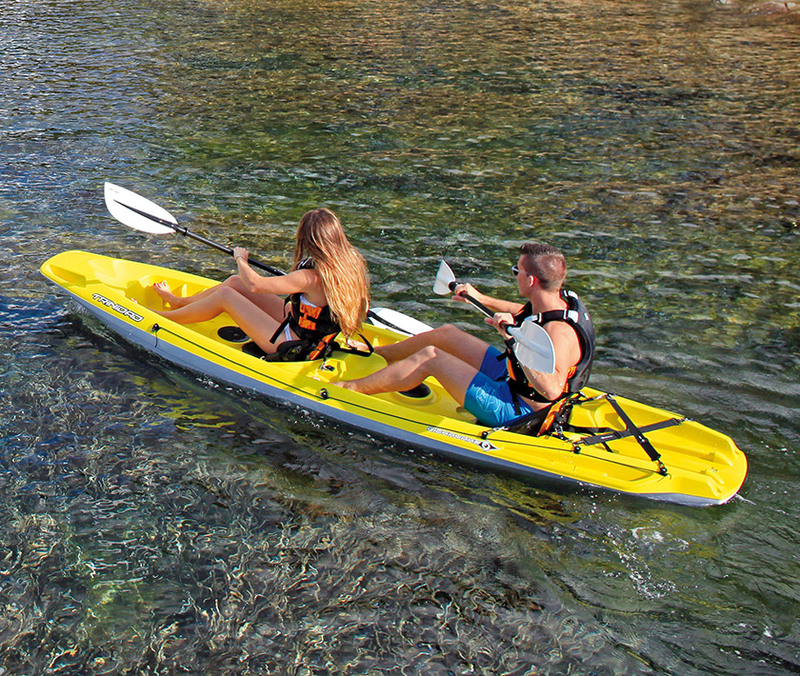 All our kayaks are modern and high-quality, easy to operate and once you start kayaking, you’ll be visiting different locations around the lake in no time! 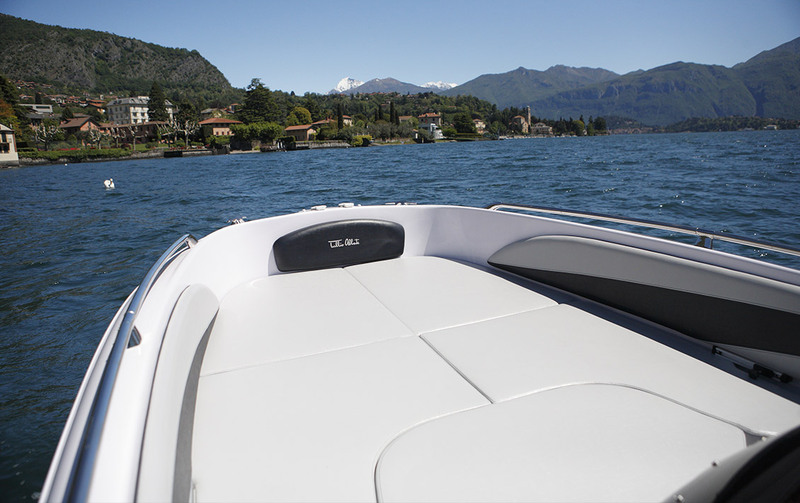 Once you hit the water of Lake Como in your boat rental from Boat2Go, you’ll never be exhausted for ideas. We work exclusively with many local businesses to offer some great discounts and opportunities for our clients. You can take advantage of our discount vouchers at local restaurants, bed, and breakfasts, camping grounds, gift shops, sailboat cruises, and much more. Whatever it is you need, the team at Boat2Go boat rentals will be there to assist you. If you have any special requests to make your experience once in a lifetime, don’t hesitate to speak to us. The Lake Como area and Lake Como is home to some beautiful traditional Italian villas, historical places, and world-famous locations. One of the places you may have even seen on television is the villa where James Bond was filmed! It doesn’t matter what experience you’re looking for, the team at Boat2Go has you covered.